Back in 2001, a new player in the outdoor industry, evo, was thrown into the mix. The outdoor brand has steadily grown into the destination for outdoor sports gear and fashion apparel. Today, evo continues to dominate the e-commerce space while also making the jump to brick and mortar stores. In this e-commerce case study, we’ll take a look at evo’s specific business needs and the solutions that they use to grow their business in a multitude of ways. Due to the variety of products carried and the seasonal aspect of outdoor sports, evo realized that their sales cycle varies from shopper to shopper. This put more emphasis on lead capture and email marketing. Their site’s traffic also consists of 65% new traffic which makes initial traffic conversion integral to marketing success. evo’s goal was to present relevant and enticing lead capture forms to their shoppers with the goal of driving a marketing conversion. 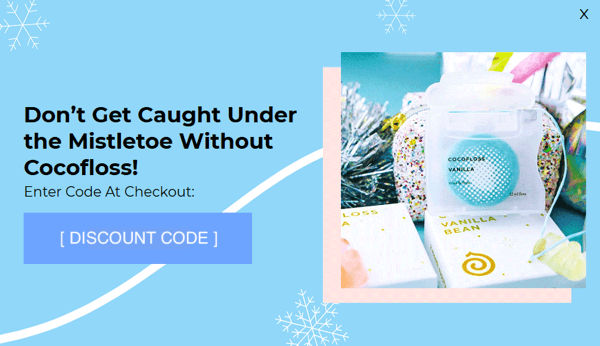 evo implemented monthly contest giveaways in which shoppers would enter their email for a chance to win a big ticket item or bundle of products. evo rotated the contest items to match the particular season on the horizon with the idea that relevant seasonal promotions would drive higher engagement. Their hypothesis proved to be correct. 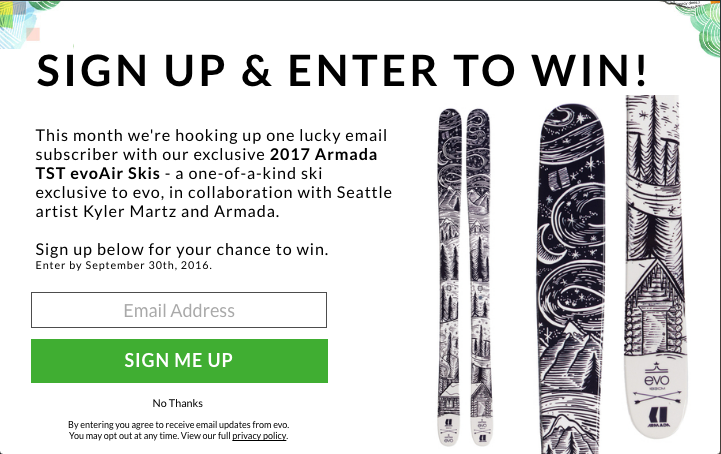 evo’s top giveaway, an Armada ski package, converted at 4.5% and captured 14,700 emails in just one month! 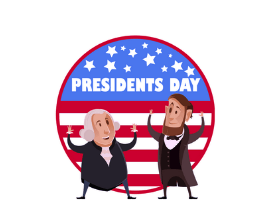 Because the contests had a high perceived value and low commitment, the offer is appealing to any shopper, regardless of their intent to buy that visit. evo averaged 6,500 monthly emails collected from the contest giveaways in 2016. Through these monthly contests, evo was able to create lists of shoppers based on which contest they entered. This gives them a better understanding of their customer base and allows for targeted marketing campaigns moving forward. 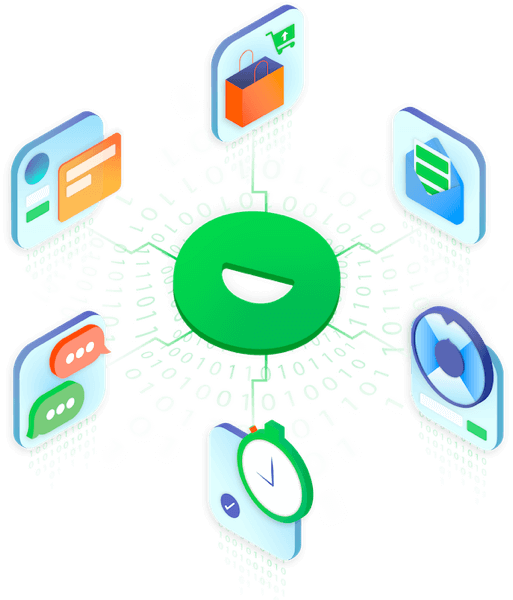 To promote the omnichannel shopping experience, evo has utilized geo-targeted promotions with the goal of capturing local shopper’s emails and generating in-store sales. A specific promotion displays to visitors who are local to one of the three evo retail store locations, Portland, Seattle, or Denver. Initially, they presented local shoppers with a contest for a $200 shopping spree which converted 58% with mobile shoppers. While this offer was high-converting, it didn’t incentivize shoppers to come into one of the evo brick and mortar locations. 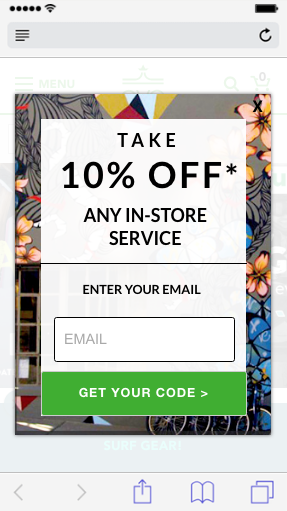 Currently, evo offers local shoppers 10% off of any in-store service when they enter their email. 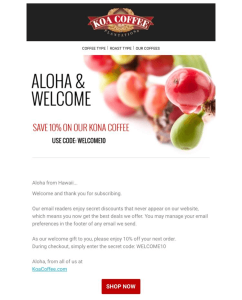 This offer converts 8.2% of mobile visitors and allows evo to leverage current website traffic to build specific email lists for each store. With location-specific lists, evo can now promote in-store products, services, sales, and events to local shoppers. This mobile pop up acts as a lead capture form while also promoting in-store sales and services. evo is making amazing adventure vacations accessible to all with evoTrips! You can go mountain biking in Chile or powder skiing in Japan with all of the logistics and planning handled by evo. 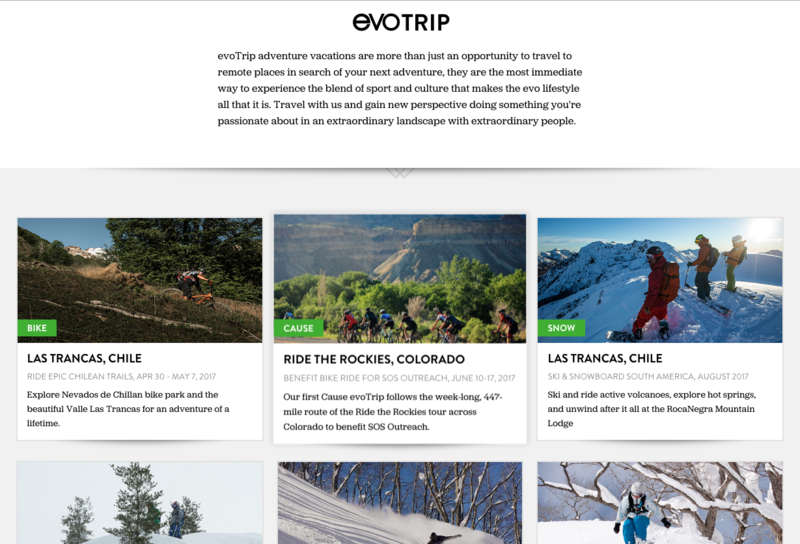 To promote these awesome excursions, evo uses a corner pop-up directing interested visitors to the evoTrip landing page. A unique corner pop-up will display depending on what category the visitor is browsing. So, for example, when a visitor is browsing mountain biking gear, they will receive a relevant evoTrip in the corner pop-up. Once an interested visitor clicks “Learn More” on the corner pop up, they are sent to the evoTrips landing page which includes all adventure vacations that are currently being offered. Since the implementation of this promotional campaign, Nearly 100,000 page views of the evoTrip landing page have come directly from the call-to-action corner pop-up. This is the power of delivering relevant messaging throughout the website experience. “Justuno has been an incredible addition to our toolset here at evo. Having the ability to quickly launch different on-site messages, email capture strategies and site conversion tactics have given our e-commerce team the agility we’ve been looking for within a tool. Achieve Your Own Conversion Success! While these use cases are unique to evo’s conversion marketing strategy, these same tactics can be implemented on your own website. Start with something simple. Implement an email pop-up to start converting a higher percentage of traffic into email leads. Then explore relevant use cases to use for your business. Implement your own conversion marketing campaigns today! Hop on a free 14 day trial of Justuno and gain instant access to the complete conversion toolkit.